Kenya has a total of 59 National parks and Reserves occupying a total area around 7.5% of the total area of the republic. They range from Marine parks, Mountain, Arid and Semi-arid parks to Lake ecosystem Parks. Every park and reserve is unique in its diversity of attractions and none resembles another. The most famous of all the National Parks is the Masai Mara, the scene of the annual Wildebeest migration, their river crossing, huge crocodiles and the general chaos that typifies this spectacular annual event. The Kenyan Highlands comprise one of the most successful agricultural production regions in Africa; glaciers are found on Mount Kenya, Africa’s second highest peak; unique physiography supports abundant and varied wildlife of scientific and economic value. For years Kenya has captured the imagination of travelers, adventure-seekers, and daydreamers throughout the world. It is an exciting country of dramatic contrasts, which gives you an unforgettable, remarkable experience whether it is the amazement of watching thousands of wildebeest struggling across a rushing river in the world’s premier wildlife spectacle, the breathtaking beauty of an acacia tree silhouetted against a blazing African sunset, or colourful tribal people still living in accordance with nature. On safari, you have the opportunity to experience some of these. No two days are alike and you can never predict what new discoveries await you. It would be a hard task to place Kenya’s attractions in order of merit. The country’s appeal lies in its unique combination of wildlife sanctuaries, glorious beaches, breathtaking scenery, agreeable climate and good accommodation, all welded together by a hospitable and friendly people. There is hardly anywhere else on earth that offers such a variety of attractions. Kenya occupies a total area of 582,644 square Kilometers astride the Equator, roughly the size of France. Within its borders lies a world in microcosm, containing almost every known landform from true glacial ice to arid desert, mountain massifs to rich Savannah, large lakes, and dense forest. Variations in altitude are extreme and so are the contrasts in climate. However, Kenya’s climate as a whole is superb. In the most popular upcountry areas, it is neither too hot nor too cold for long sun-filled days. Because of its proximity to the Equator, day and night in Kenya are almost equal all year round, with sunrise between 5.45 a.m. and 6.15 a.m. and sundown between 6.30 p.m. and 7.00 p.m. There are two rainy seasons. 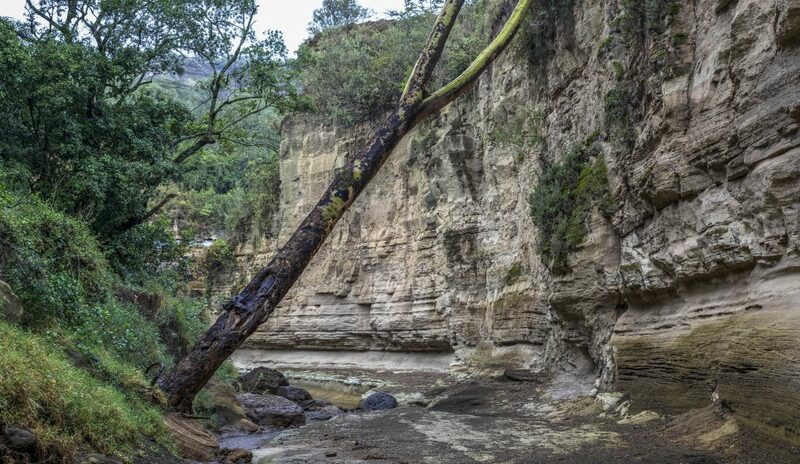 The short rains normally towards the end of the year – late October through to November, and the long rains, normally from late March to early June. Rain usually falls in the late afternoon preceded by bright, sunny and fresh days. The “rains” do not resemble the textbook ‘monsoons’ of endless torrents and dripping vegetation. 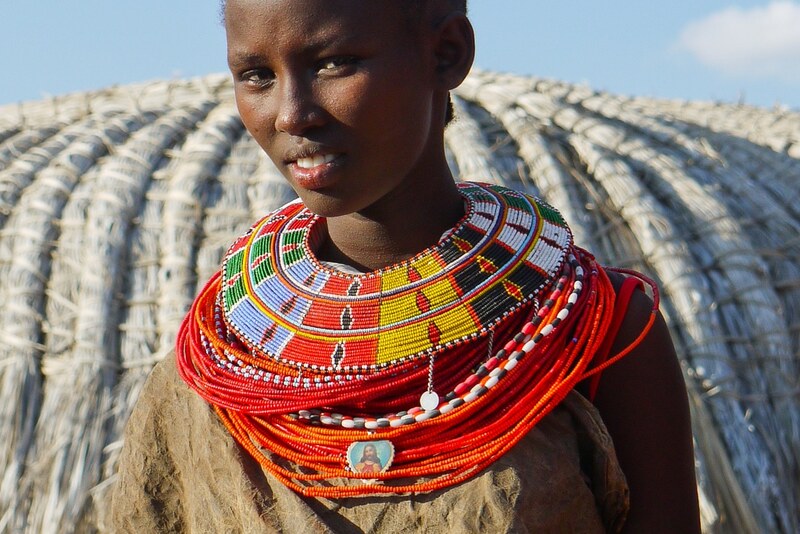 There are over 40 tribes in Kenya representing a melting pot of cultures quite unrivaled in any other country. Paradoxically this kaleidoscope has forged a nation with its own ideas, its own ambitions, and its own goals. Cushitic-speaking people from northern Africa moved into the area that is now Kenya beginning around 2000 BC. Arab traders began frequenting the Kenya coast around the first century A.D. Kenya’s proximity to the Arabian Peninsula invited colonization and Arab and Persian settlements sprouted along the coast by the eighth century. During the first millennium A.D., Nilotic and Bantu peoples moved into the region and the latter now comprises three-quarters of Kenya’s population. The Swahili language a mixture of Bantu and Arabic developed as a lingua franca for trade between the different peoples. Arab dominance on the coast was eclipsed by the arrival in 1498 of the Portuguese who gave way in turn to Islamic control under the Imam of Oman in the 1600s. The United Kingdom established its influence in the 19th century. The colonial history of Kenya dates from the Berlin Conference of 1885 when the European powers first partitioned East Africa into spheres of influence. In 1895 the U.K. Government established the East African Protectorate and soon after opened the fertile highlands to white settlers. The settlers were allowed a voice in government even before it was officially made a U.K. colony in 1920 but Africans were prohibited from direct political participation until 1944. On October 19, 1952, British Colonialist Government declares a state of emergency; the next day Jomo Kenyatta, Achieng Oneko, and others are arrested. (October 20th is now a public holiday, Kenyatta Day). This officially marked the start of the Mau Mau uprising. According to the Corfield report, 13,423 Africans were killed, thousands wounded and several dozen Europeans and Asians lost their lives. African casualties were so high because the British Government hired other tribes (mostly Kamba and Kalenjin) to act as the Colonialist army. This unit, called the вЂњHome GuardвЂќ fought extensively with the Mau Mau fighters, who were mostly of the Kikuyu, Meru and Embu tribes. The Mau Mau fighters fled to the forests of Mount Kenya and the Aberdare Mountains. They were outnumbered and out armed by the Colonialists and Home Guard, yet their guerilla tactics allowed them to hold on until the Colonialist Government realized this war would not be easy to win, and eradicating the Mau Mau would take more resources than the British Government would send to Africa. Slowly the Mau Mau gained the support of other tribes, such as the Luo and Masai. Jomo Kenyatta wrote letters from prison to gain international support for the freedom movement. Because of all these reasons, the Colonists started to back down and allowed Africans to take part in the government. The first direct elections for Africans to the Legislative Council took place in 1957. 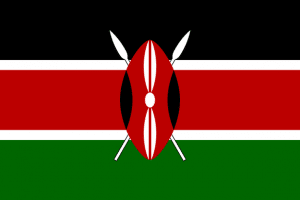 Kenya became independent on December 12, 1963, and the next year joined the Commonwealth. Jomo Kenyatta a member of the predominant Kikuyu tribe and head of the Kenya African National Union (KANU) became Kenya’s first president. The minority party Kenya African Democratic Union (KADU) representing a coalition of small tribes that had feared dominance by larger ones dissolved itself voluntarily in 1964 and joined KANU. A small but significant leftist opposition party the Kenya People’s Union (KPU) was formed in 1966 led by Jaramogi Oginga Odinga a former vice president and Luo elder. The KPU was banned and its leader detained after political unrest related to Kenyatta’s visit to Nyanza Province. No new opposition parties were formed after 1969 and KANU became the sole political party. At Kenyatta’s death in August 1978 Vice President Daniel Arap Moi became interim President. On October 14 Moi became President formally after he was elected head of KANU and designated its sole nominee. In June 1982 the National Assembly amended the constitution-making Kenya officially a one-party state and parliamentary elections were held in September 1983. The 1988 elections reinforced the one-party system. However, in December 1991 parliament repealed the one-party section of the constitution. By early 1992 several new parties had formed and multiparty elections were held in December 1992. President Moi was reelected for another five-year term. Opposition parties won about 45% of the parliamentary seats but President Moi’s KANU Party obtained the majority of seats. Parliamentary reforms in November 1997 enlarged the democratic space in Kenya including the expansion of political parties from 11 to 26. President Moi won re-election as President in the December 1997 elections and his KANU Party narrowly retained its parliamentary majority with 109 out of 122 seats. Kenya’s culture is both multifarious and fragmented. Nowhere else in Africa is there such a large number of ancient cultures, all alive and well in no hurry to change. Each cultural/ethnic group have their unique traditional arts & crafts, architecture in homestead designs, clothing, and jewelry, food, social and economic activities etc. Kenya is bestowed with well over 40 different ethnic groups with different languages and dialects, customs, beliefs and lifestyles. Unique of all tribes is the Elmolo, Kenya’s smallest group which is a surviving tribe just emerging from the stone age standard of living usually described as the race that has stood the test of time. The well known Maasai too, famous for their worriorship, have a strong practical lifestyle which is basically seen to represent Kenya’s traditions by foreigners. 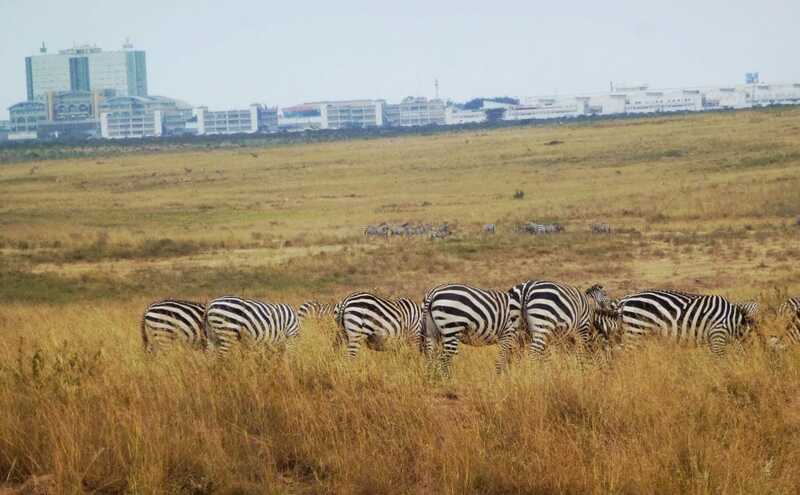 The Maasai land incorporates many of the National Parks like Amboseli, Mara, Tsavo and Nairobi National Park is now involved in the wildlife conservation projects to encourage eco-tourism. This enables the Maasai tribe to make a living from conservation and is an important factor in the preservation of wildlife habitats outside the Parks. Visitors can experience a unique holiday leaving about their culture, wildlife and ecosystem of this fascinating tribal people. Another spectacular culture is the Swahili, an urban culture along the East African coast. The Swahili do not form an ethnic unit, however, since the population of the coastal region comprises Bantu, Arab, Persian, Indian and Indonesian peoples who all speak their language “Swahili”, a Bantu language. 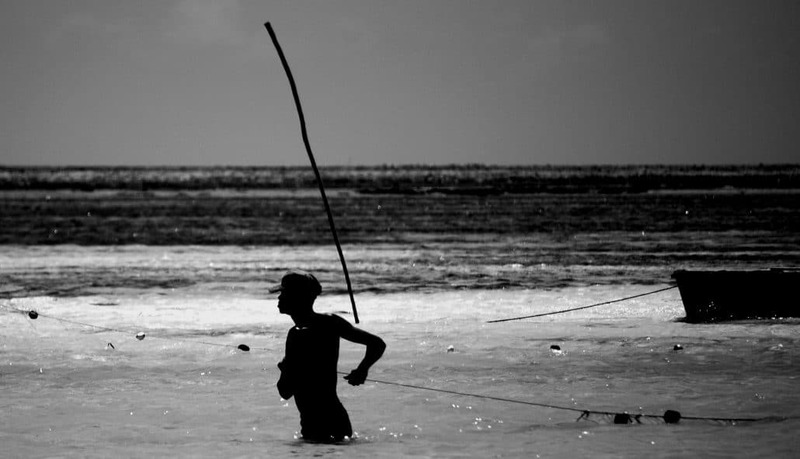 It is interesting to note that the complex cultures of the Coastal population developed independently and without affecting the cultural development of the peoples inland. The latter was only of interest to the coastal dwellers as suppliers of slaves and Ivory, the mainstays of trade along the coast. Lamu is one of the last viable remnants of the Swahili civilization, which was the dominant cultural force all along the Kenyan coast. It is a place of fantasy, wrapped in a clock of medieval romance known as the “Kathmandu” of Africa. Kenya’s culture starts with the cradle of mankind. A reverse migration began nine to ten thousand years ago when Kenya became the point of contact in Africa for the Stone Age and civilization, spreading from the Mediterranean through to Southern Arabia. Successive invasions, until the British colonisation in the late 19th Century, have left their mark in the rich mixture of tribes, race and customs seen in Kenya today in meeting and learning about these people, their cultures and traditions and of discovering that there are still remnants of the full span of evolution, starting with the original bushmen. The National Museums of Kenya runs one National Museum in Nairobi and seven other regional museums elsewhere in the country enhancing Kenya’s rich cultural heritage. The museums have a material culture in the Ethnography departments, which are a reflection of their skill, habit, and religious beliefs.